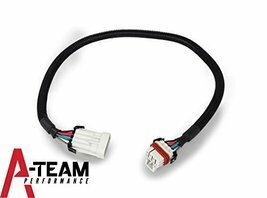 A-Team Performance LSX IGNITION COIL EXTENSION HARNESS 24" RELOCATION LS LS1 LS2 LS3 LS6 LQ4 LM7 4.8L 5.3L 5.7L 6.0 Single 24" Extension. 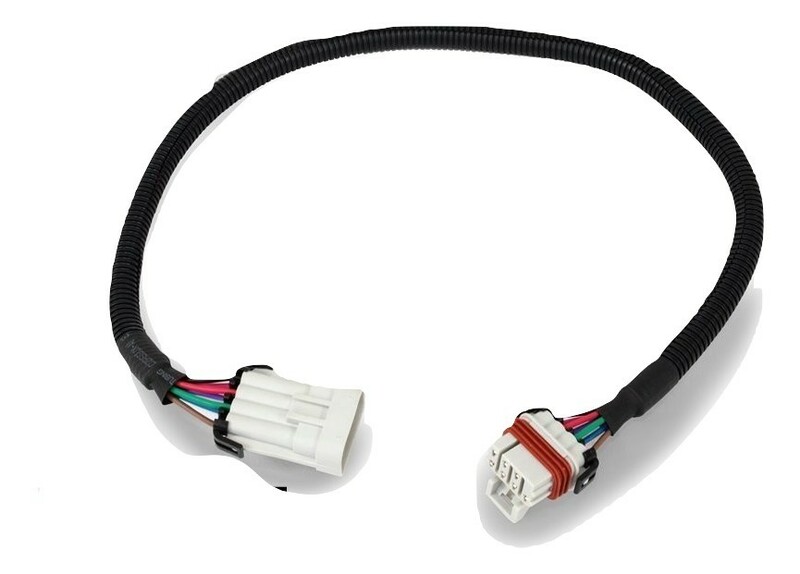 INCLUDES - 24" LSX COIL EXTENSION HARNESSES USE THESE EXTENSIONS ALLOW YOU TO RELOCATE ALL LS BASED IGNITION COIL PACKS, GIVING YOU GREATER FLEXIBILITY WITH ADDITIONAL MOUNTING LOCATIONS. 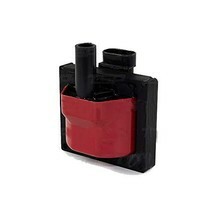 WEATHERPACK CONNECTORS THAT MATCH THE OE GM CONNECTORS FOR PLUG AND PLAY SET UP! THIS IS FOR ONE EXTENSION HARNESS. PLEASE BUY AS MANY AS YOU NEED.